Welcome to my page! Here you'll be able to find my upcoming races, my social media feed, and my favorite part of the website: every run I've EVER done since I was a high school freshman! Basically it's somewhere between a public diary and a nitty gritty training log. Enjoy! Please check out my offerings below. I'm humbled by the support & encouragement I receive from my family, friends and fans. I look forward to connecting in new ways with people who are following my journey. Thank you for helping me pursue my dreams. 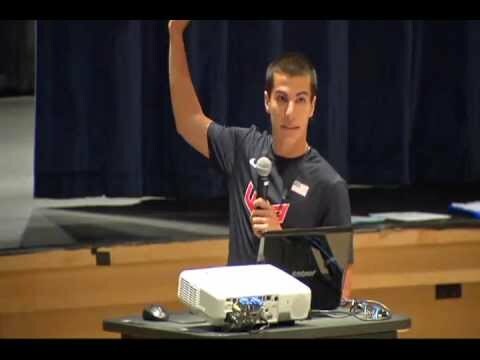 Video: My visit to Glastonbury H.S. Born and raised in Glastonbury, CT, Donn attended Glastonbury H.S. prior to Princeton University, where he earned a degree in Economics with a minor in Russian. While competing for the Tigers, Donn earned 10 All-American honors. 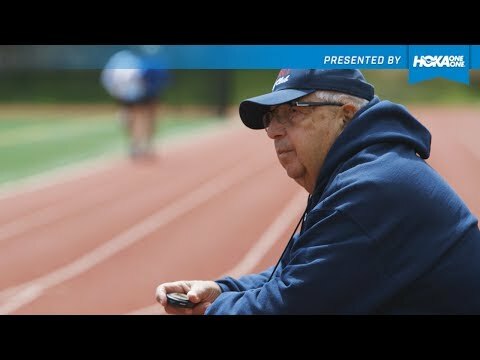 Additionally, in consecutive years, he was a two-time NCAA Outdoor Steeplechase runner-up prior to capturing the NCAA Championship in 2012, a season which he capped off with an Olympic Trials runner-up finish and a place on Team USA for the London Olympics. 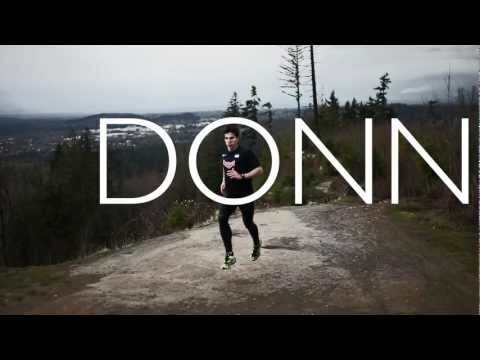 Donn trains with Chronic Lyme Disease, which he has had since about the age of 10 years old. Click here to stay up to date with my daily training logs! On the track, Donn is a hard and diligent worker, training consistently, which he can handle with a huge VO2 max of 86.1. Off the track, however, Donn claims to be a bit nerdy and loves learning new languages. In fact, during long runs, he listens to the news in English then Spanish then Russian then Portuguese just to practice comprehension and to break out of his little running bubble by hearing about the rest of the world.